A big THANK YOU to everyone that participated this year! And a big CONGRATULATIONS to all of the Finalists! We have two overall winners! The winner of the Facebook voting and the winner that was voted on by judges. 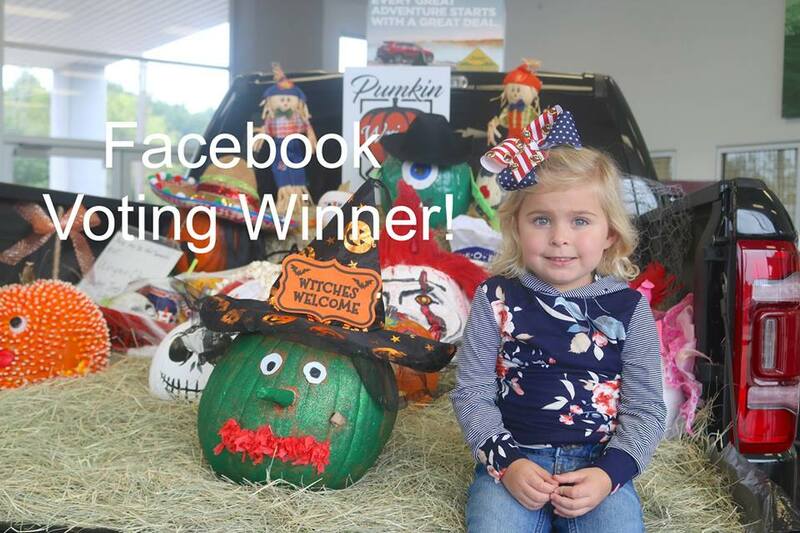 Our Facebook winner this year for the $100 gift card is Brylee Rogers and her Witch Pumpkin! 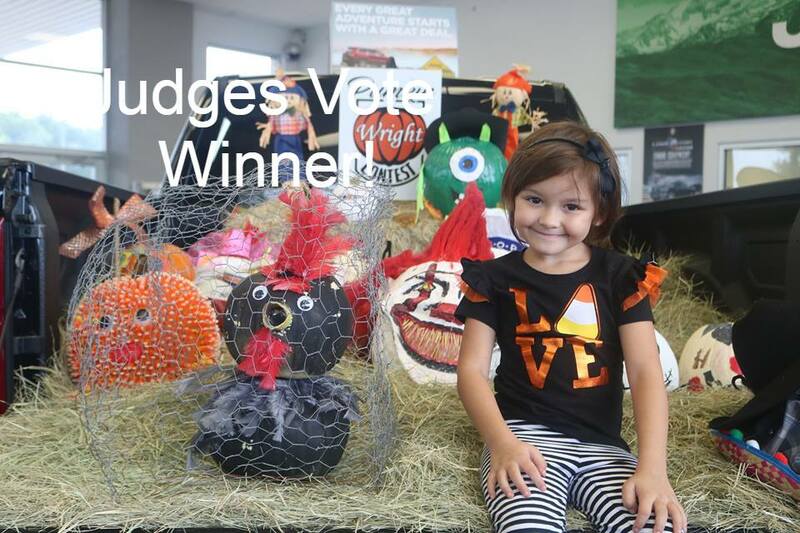 Our Judges voting winner this year for the $100 gift card is Jacie Keele and her Chicken/Pen Pumpkin! In second place for the $50 gift card is Raylee Erwin! In third place for the $25 gift card is Madilynn Roe! Congratulations to everyone involved, we had an awesome turn out this year and we look forward to next year! Please come in to claim your prize as soon as possible!